Right from the early years of high fidelity, David Hafler introduced the world to high performance audio with his range of Dynaco preamps, tuners and amplifiers. Today, Hafler continues the tradition by producing the very finest audio components that enthuse and enthrall those that have a particular bend towards spectacular audio. 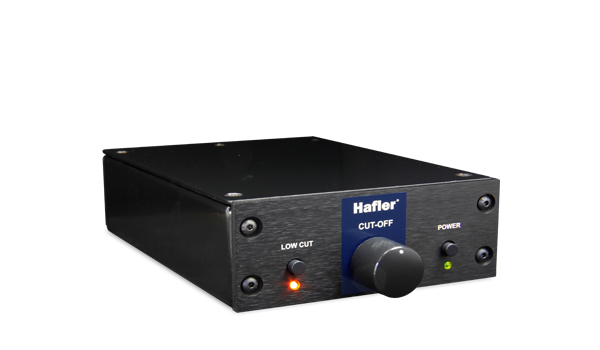 All Hafler products are designed and hand made in North America, using the finest components while every possible effort is made to reduce odd-order harmonic distortion, minimize phase shift and broaden the frequency response to ensure the signal transfer from source to destination is pristine and color free. There should be more to using headphones than merely quiet playback. Hafler headphone amplifiers bring a level of realism and excitement that elevate the experience so that you hear the music the way it was intended to be heard. Faithfully transferring the minute details from the stylus to the amplifier requires tremendous effort with respect to both circuit design and noise suppression. Hafler phono stages and step-up transformers deliver without compromise or artifact. For nearly 50 years, the Hafler name has been synonymous with quality amplifier designs that sound amazing yet deliver tremendous value. 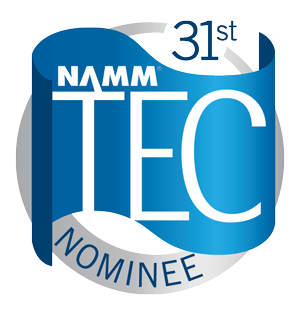 This legendary performance continues with patented trans-nova technology with linear MOSFETS for the most realistic reproduction. 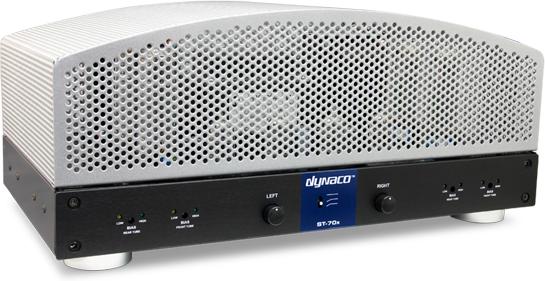 Dynaco is the very soul of high fidelity audio. Stemming from over 6 decades of innovation, the latest Dynaco amplifiers and preamps deliver music with the dynamics and excitement that is only possible when mixing chemicals inside a glass tube. "Hafler amps have been in my studios going on 20 years now. The lows are warm and the highs are smooth. 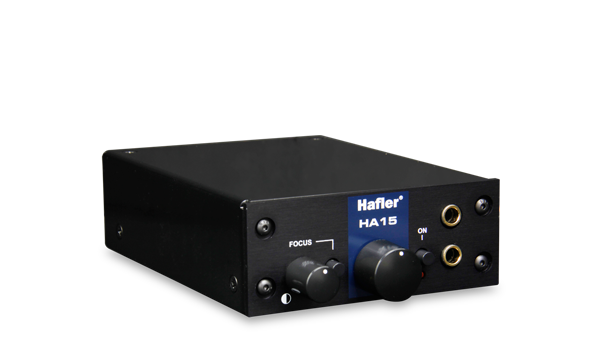 The Hafler HA15 headphone amplifier delivers the same Hafler qualities that I have grown to trust."